Welcome to the website of the Sand Man tugboat – a vintage 100 plus year old vessel moored in Olympia, Washington. The website is maintained by The Sand Man Foundation, a nonprofit organization that has owned the boat for the past two decades. The mission of the Foundation has been to restore the 60 ft. vessel and to operate the boat as a floating museum, dedicated to preserving some of the maritime history of Olympia and South Puget Sound. The boat is open to the public, free of charge, on most weekends, year-round. You are cordially invited to come to Percival Landing in Olympia and visit this historic vessel. 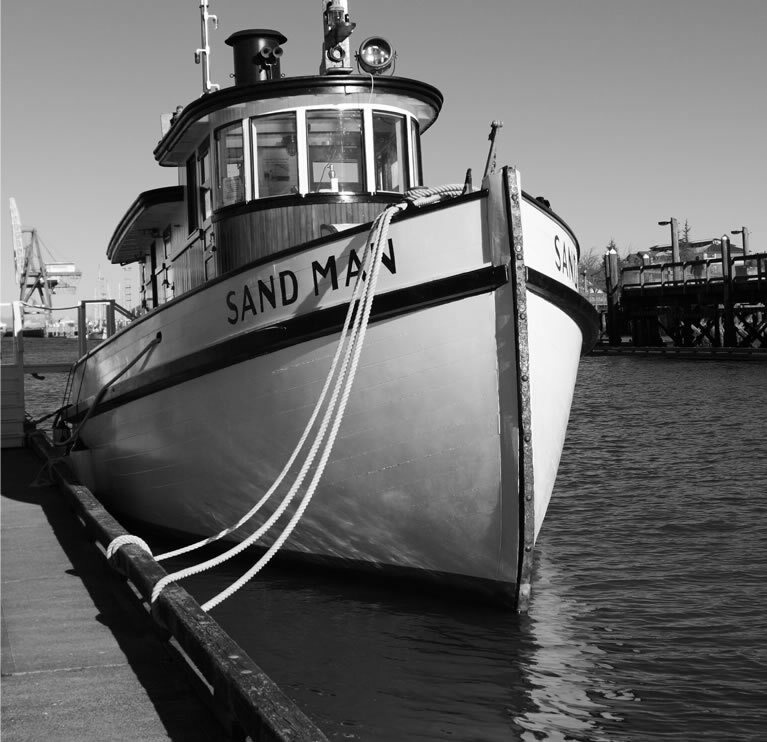 Until then, enjoy some of the photos of Sand Man’s history and restoration on our website.